Seja bem vindo a Diver. 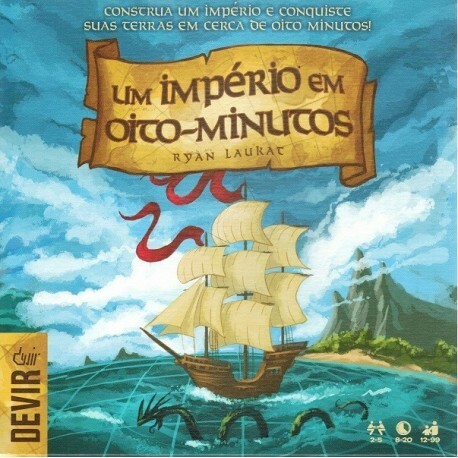 Eight-Minute Empire, by Ryan Laukat, is a quick game that implements the Civilization/Explorationtheme using card-driven area control (by placing armies and cities in a small map) and set collection (by getting resources from the board and the cards). Players spread through the map in order to collect points at the end of the game by having majorities in regions and continents. 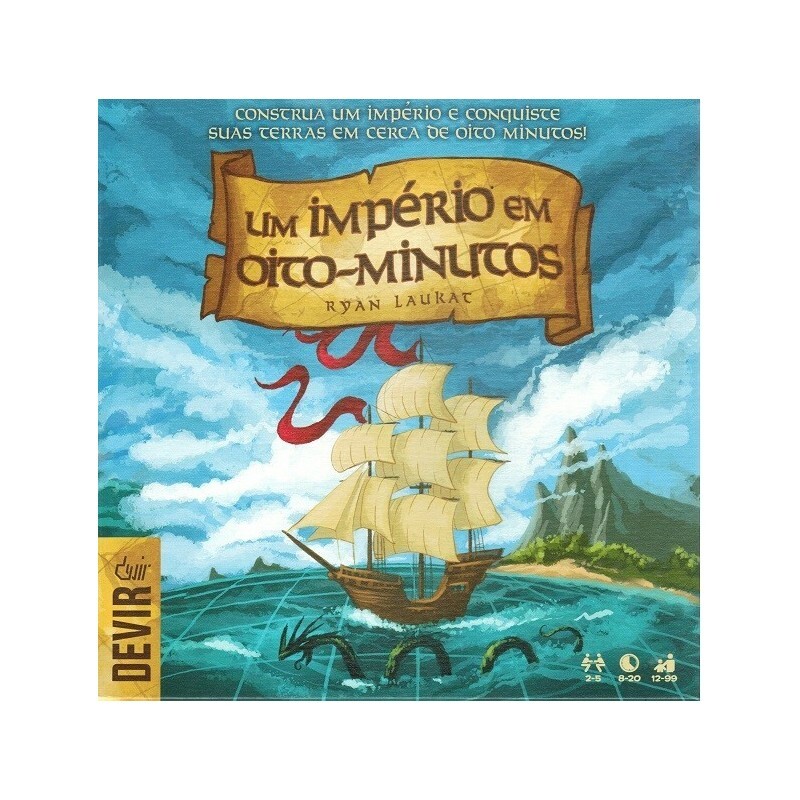 Eight-Minute Empire, by Ryan Laukat, is a quick game that implements the Civilization/Explorationtheme using card-driven area control (by placing armies and cities in a small map) and set collection (by getting resources from the board and the cards). Players spread through the map in order to collect points at the end of the game by having majorities in regions and continents. All actions (such as land or sea movement, army production, or the founding of cities) are driven by cards that are face-up (six at a time) and available by increasing prices. Cards also contain resources, which also give points when the game ends if properly collected. Gostaria de ver este produto novamente em stock ? Por favor, avise-nos! Agradeço que nos indique em baixo que produto gostaria de ver novamente em stock. 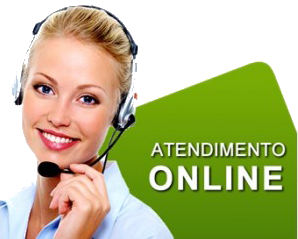 Agradecemos a sua preferência e pode contar que vamos fazer o nosso melhor de modo a garantir a melhor oferta para si.